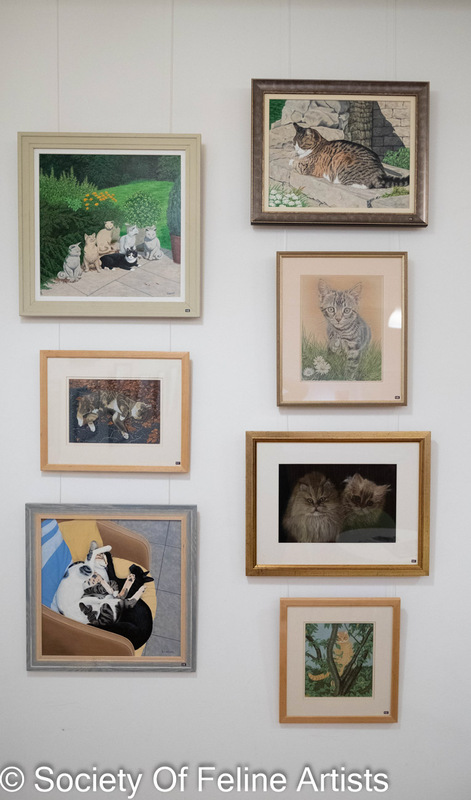 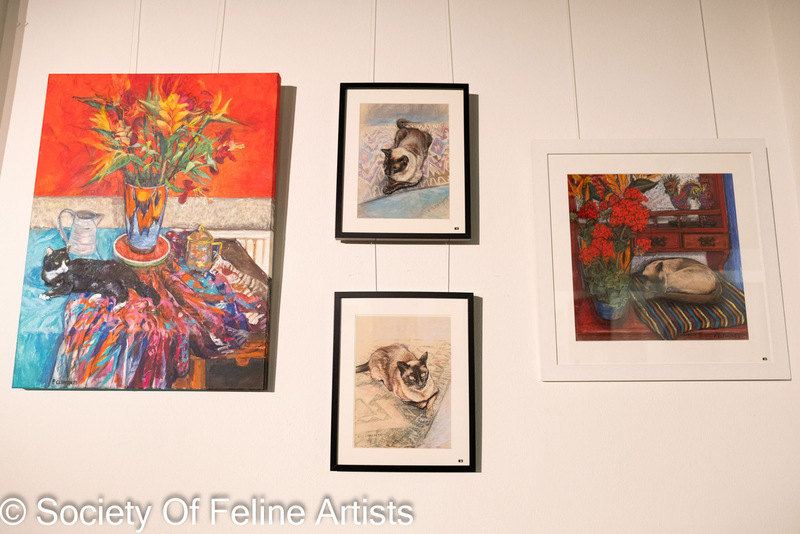 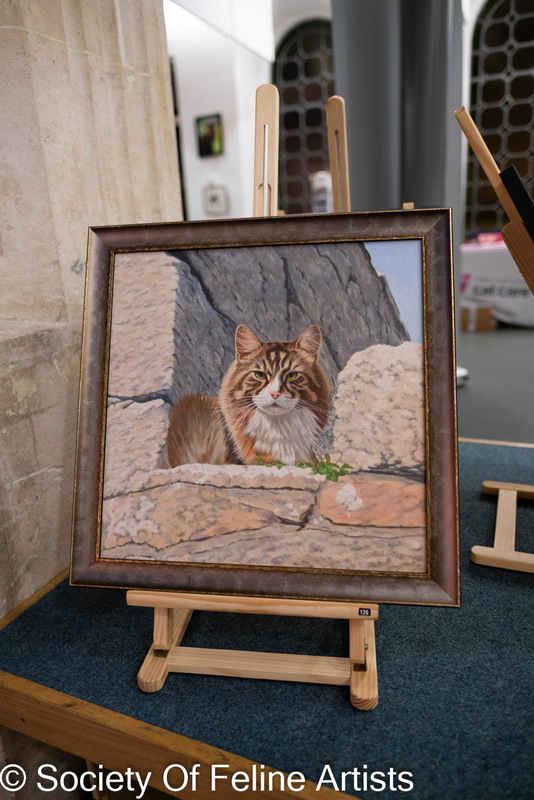 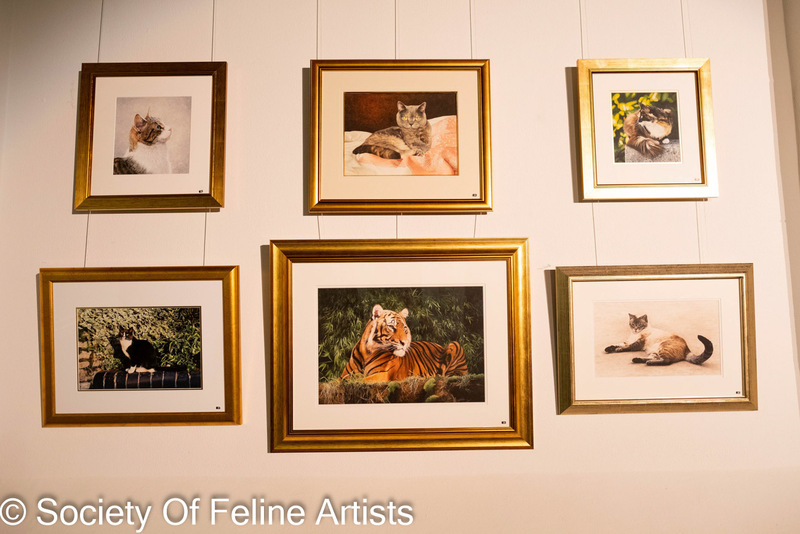 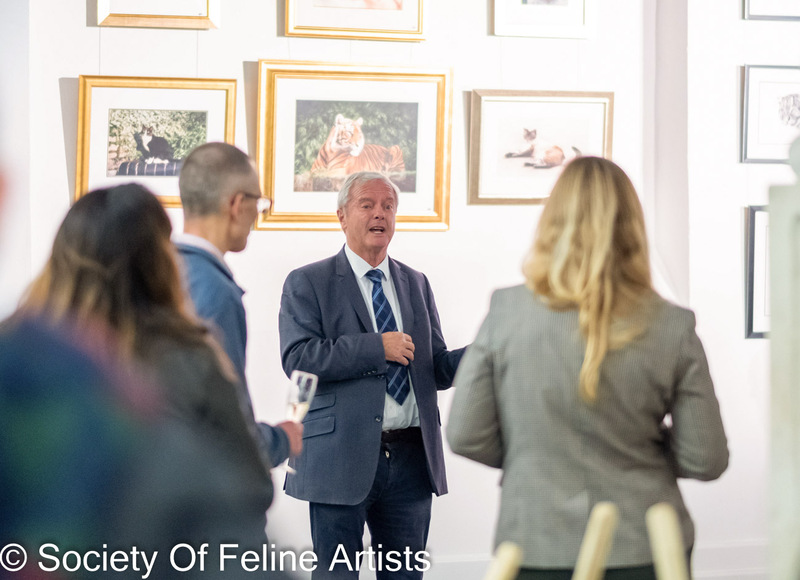 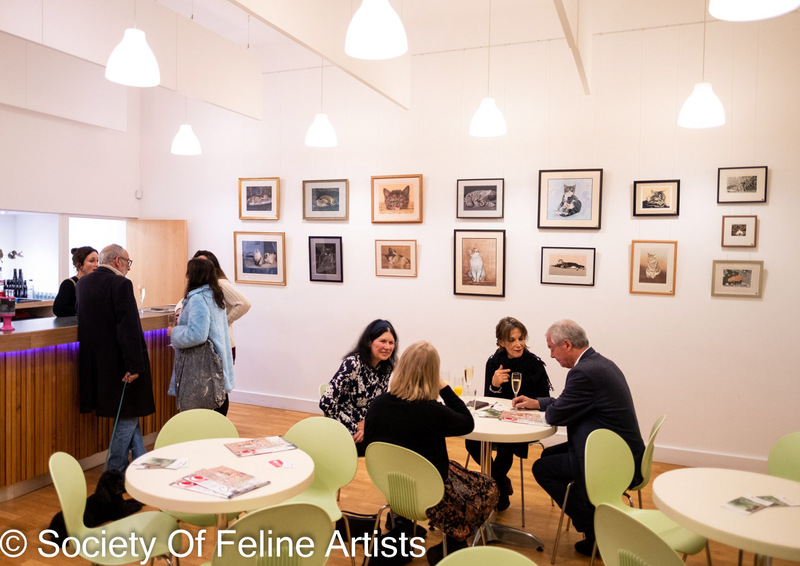 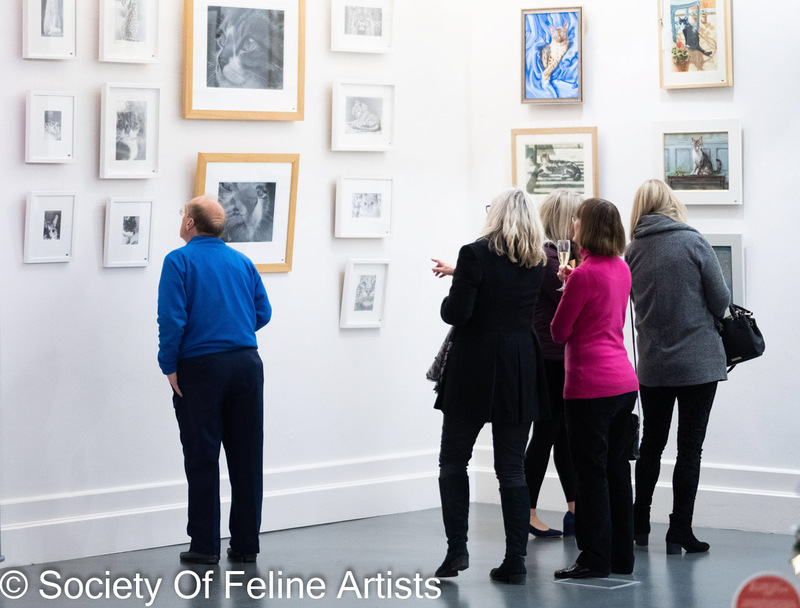 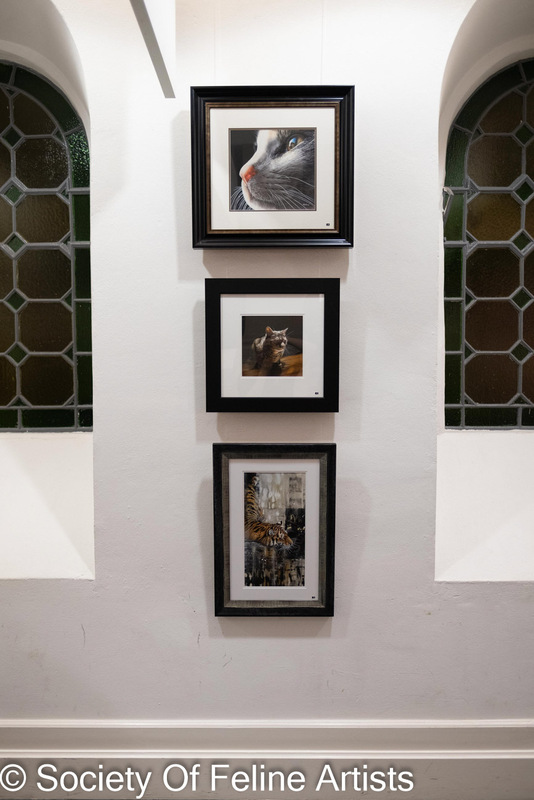 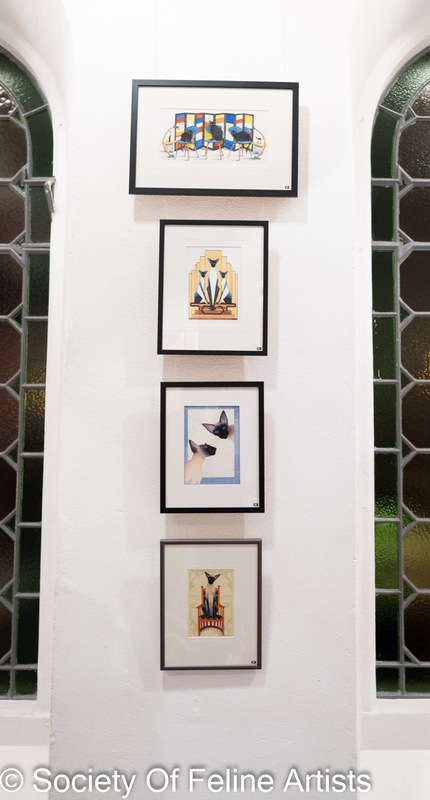 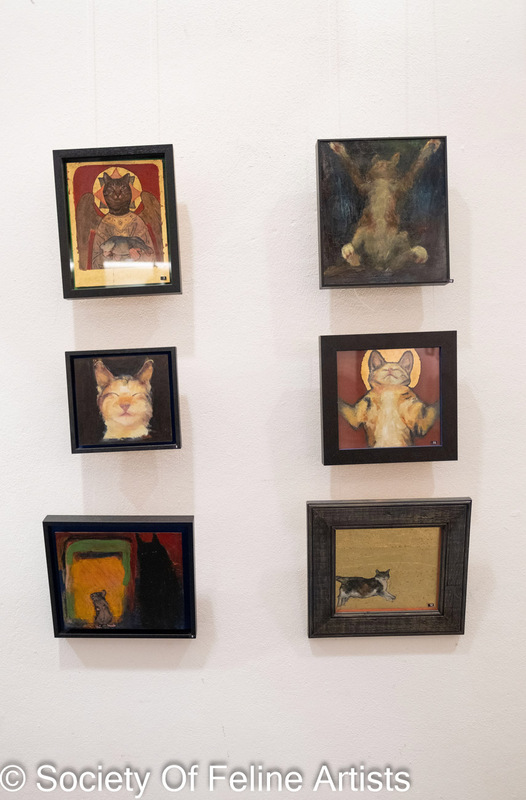 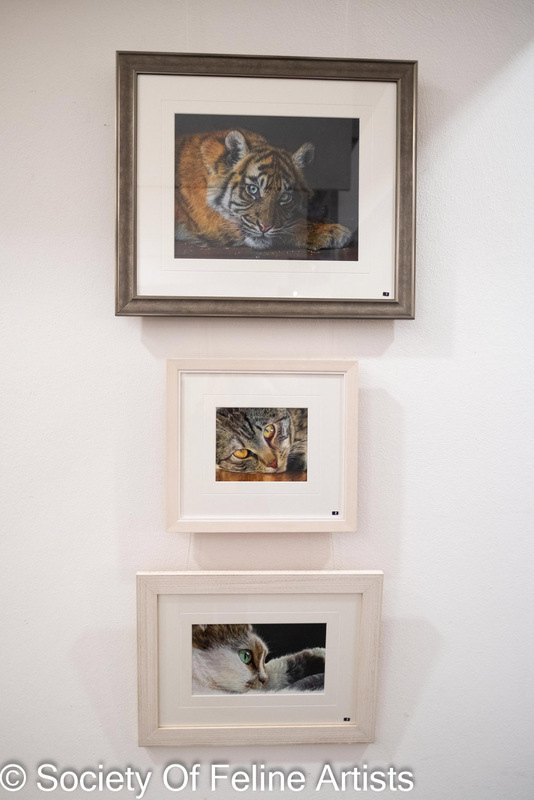 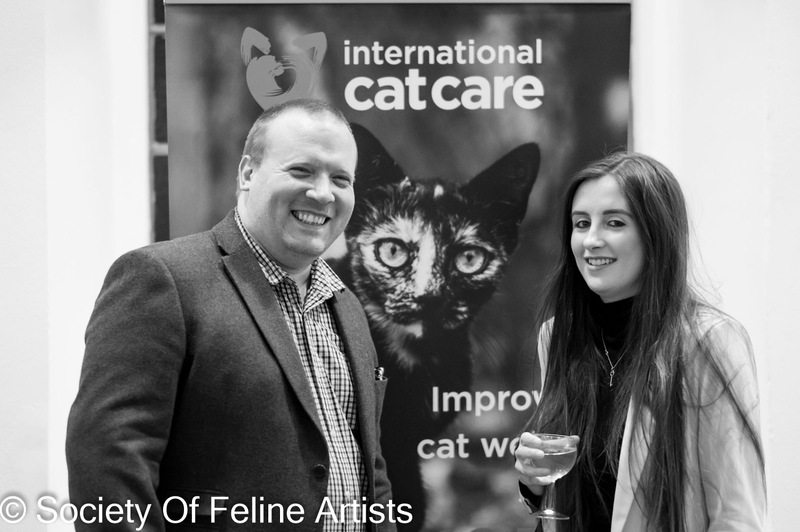 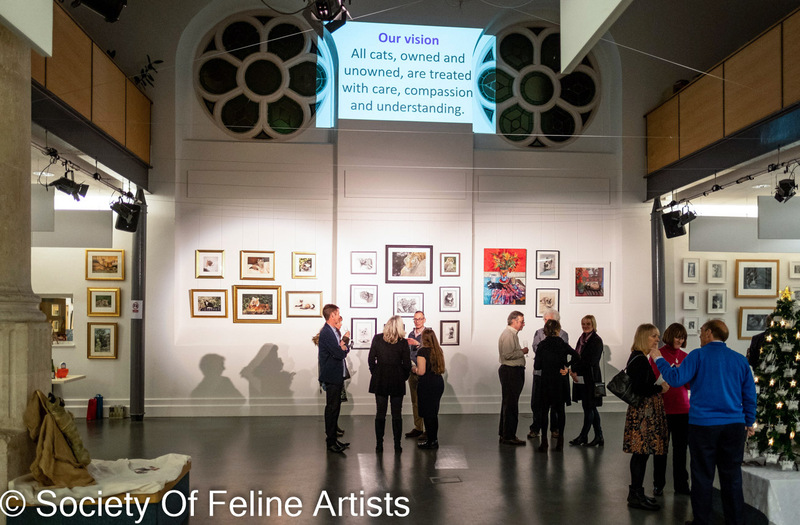 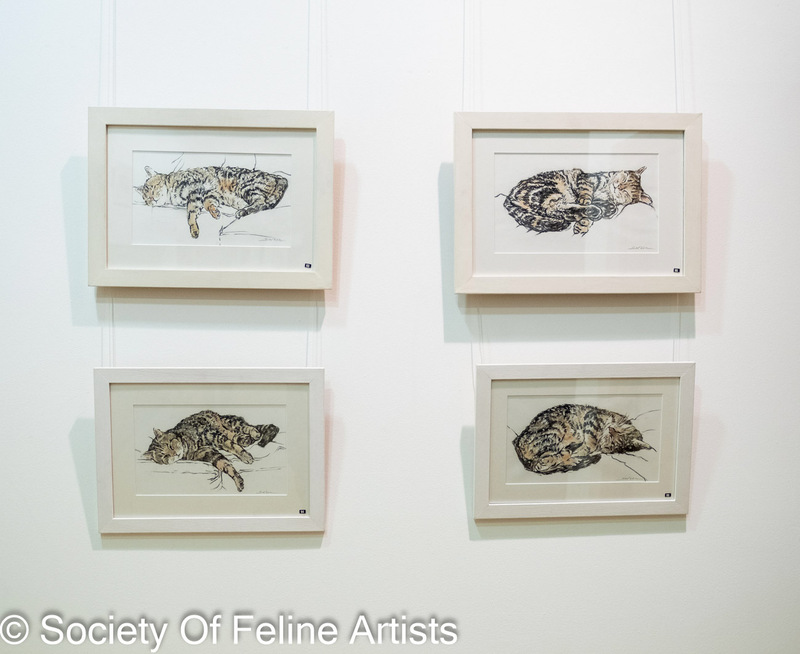 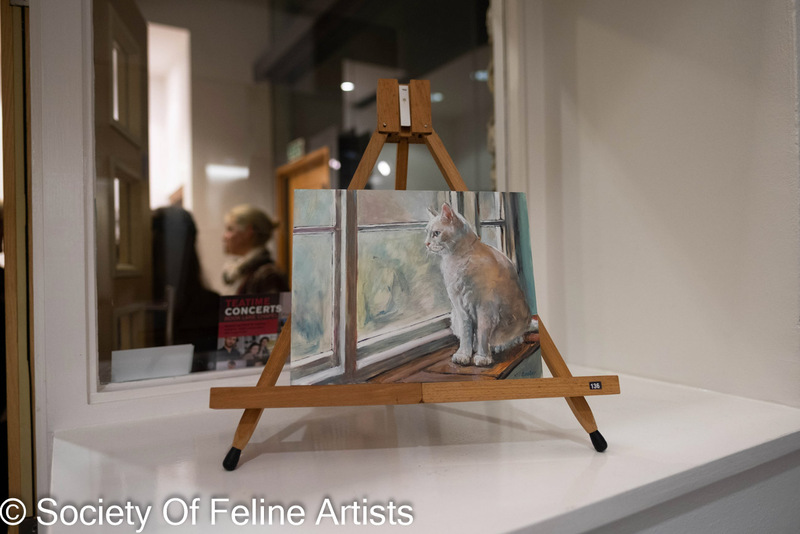 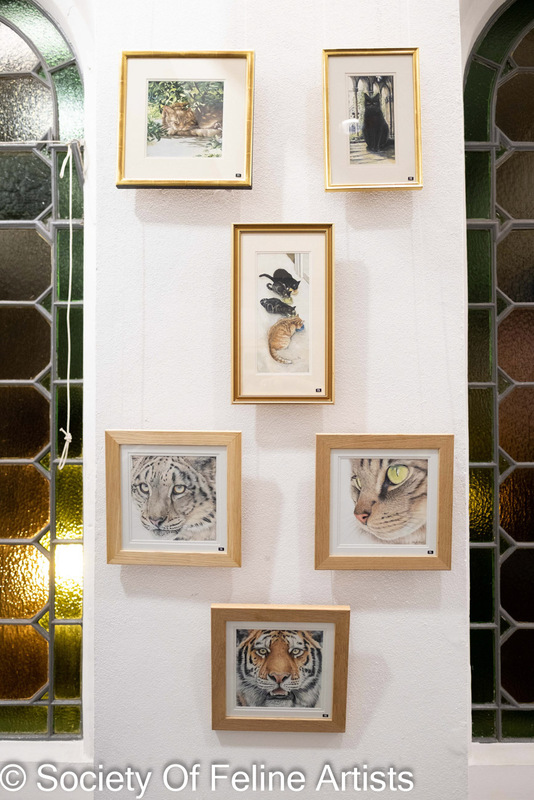 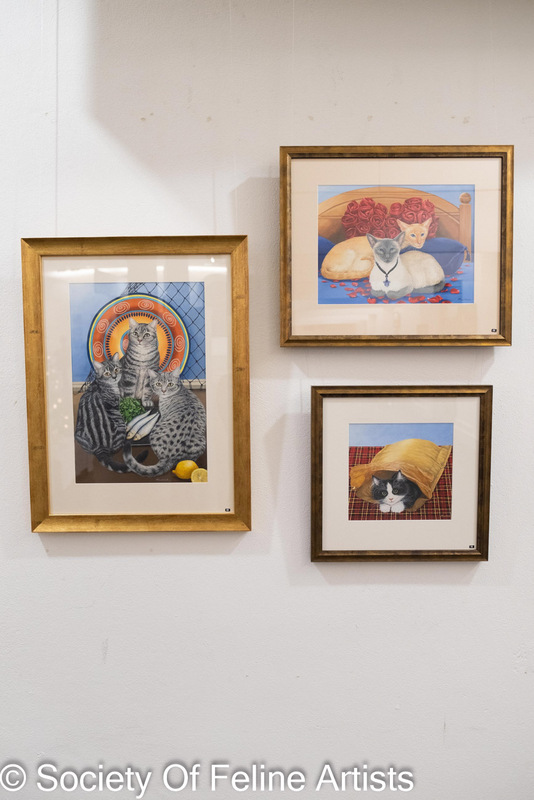 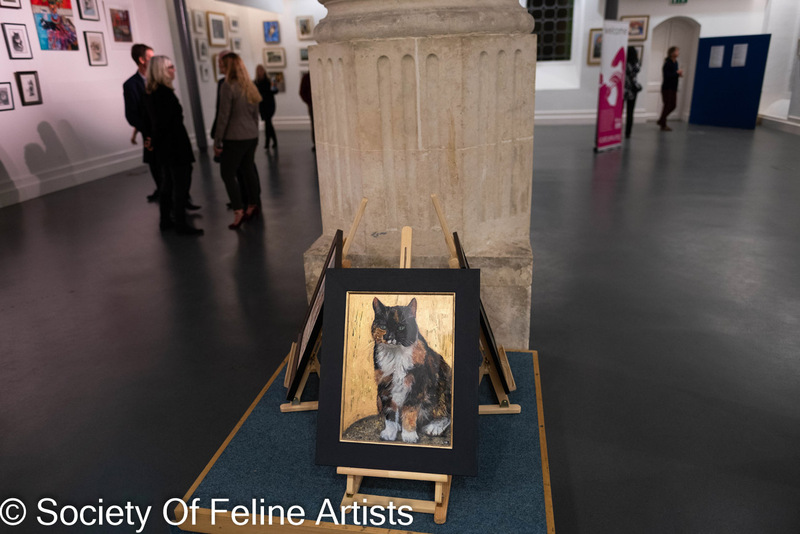 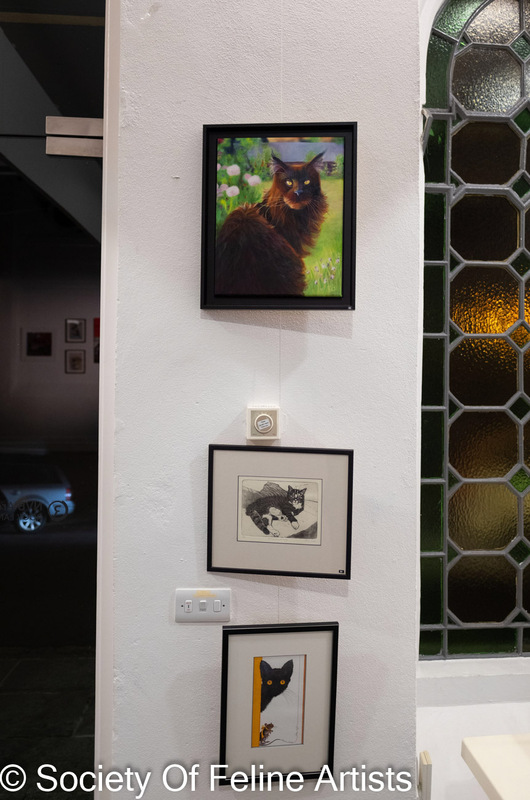 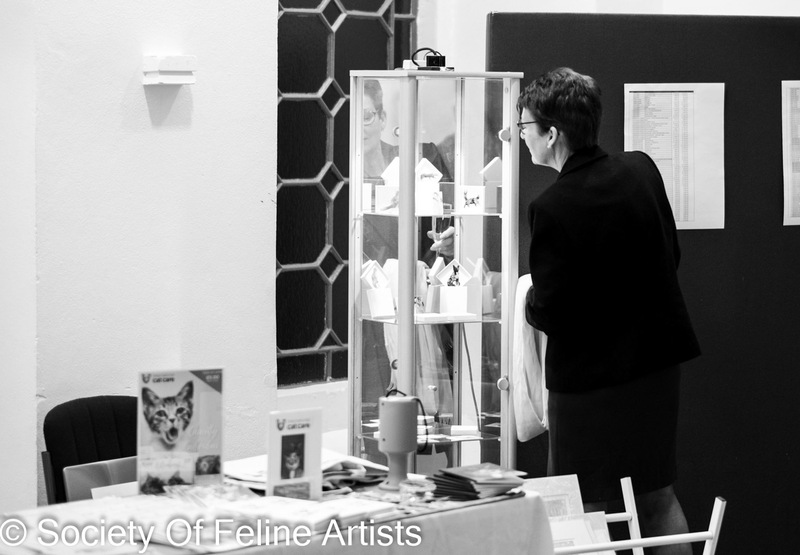 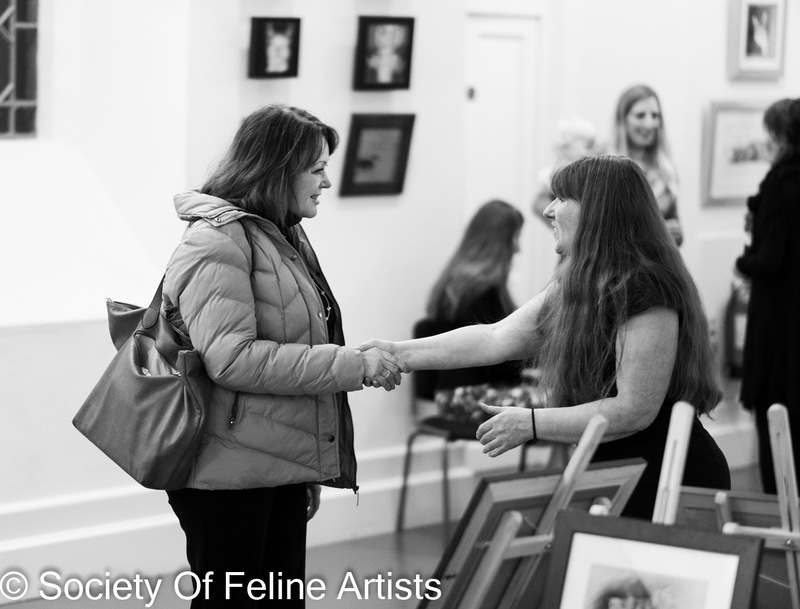 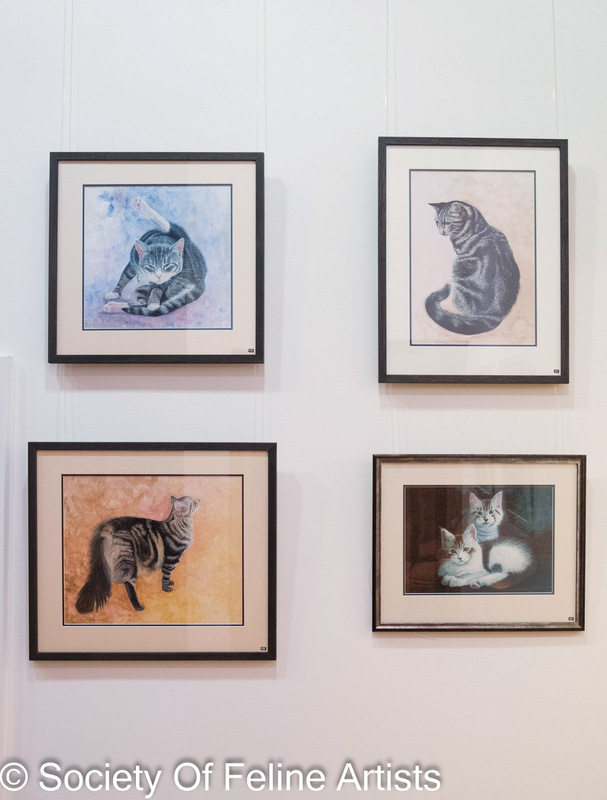 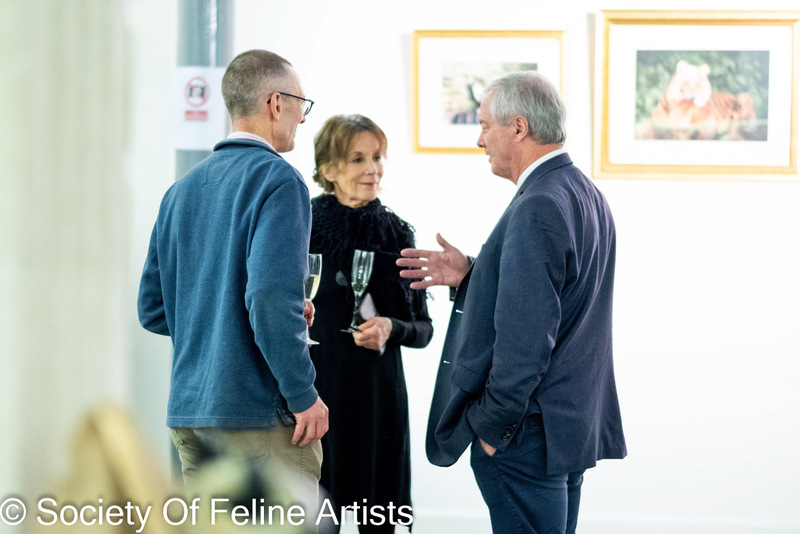 International Cat Care held an exhibition of feline art ‘The Complete Cat’, in collaboration with S.O.F.A. 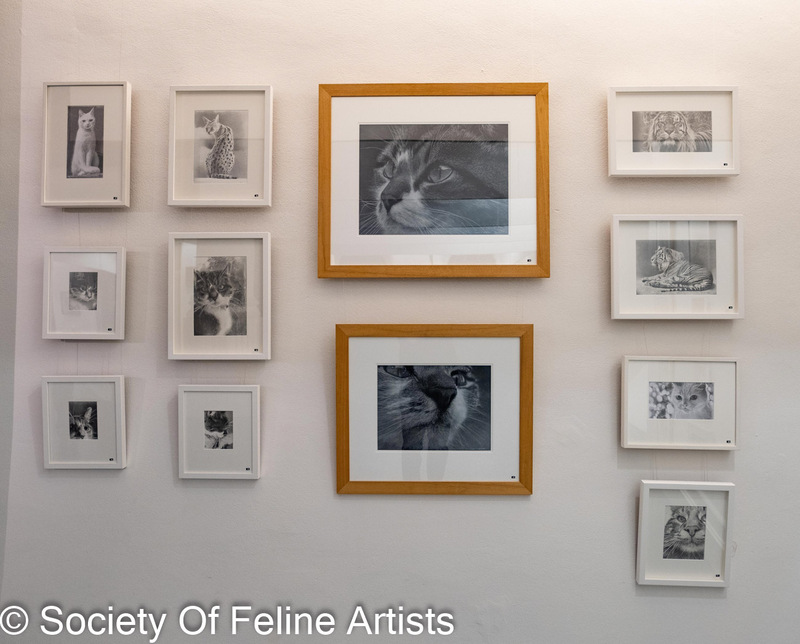 We were delighted to be part of the exhibition in the beautiful Rook Lane Gallery in Frome, in Somerset. 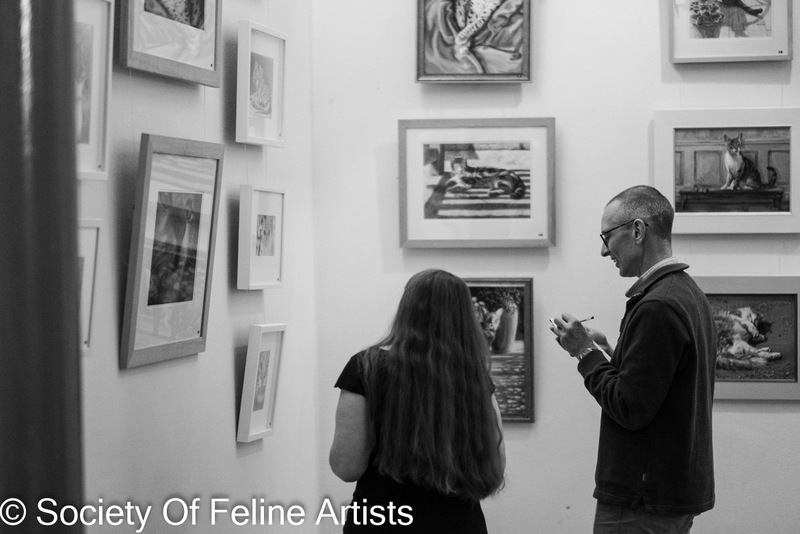 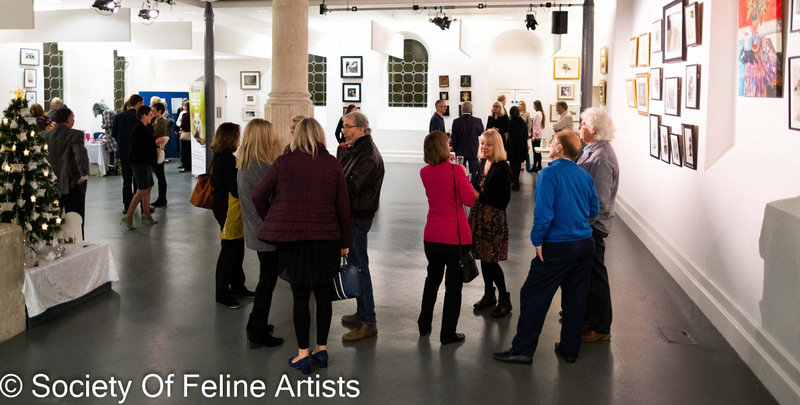 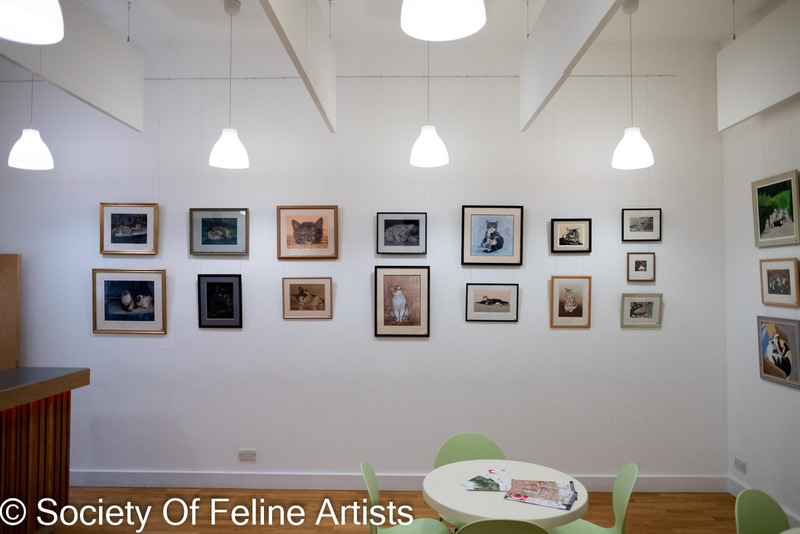 Featuring feline-inspired artwork from 26 renowned UK artists, including many from S.O.F.A. 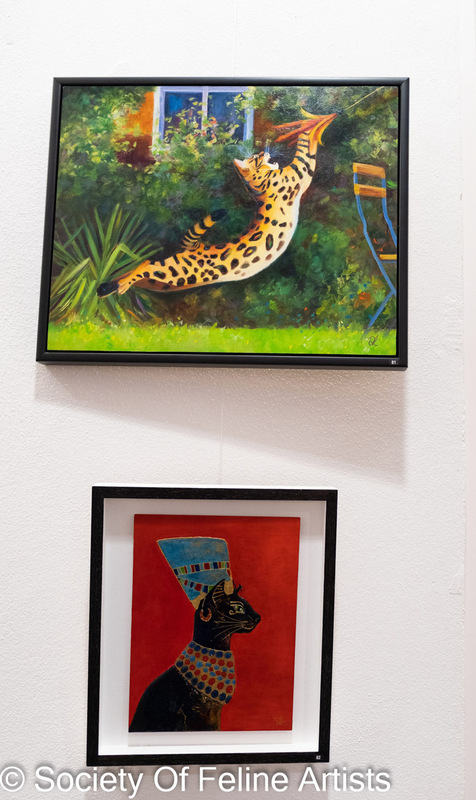 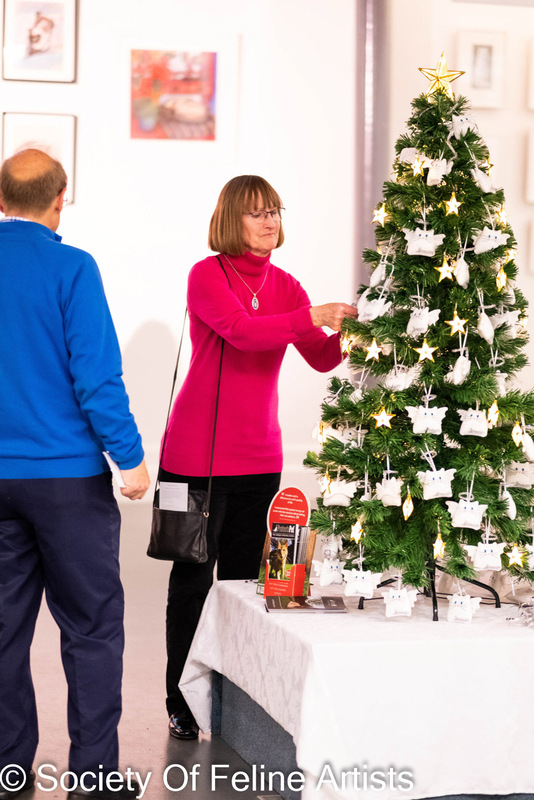 the exhibition offers a diverse collection of pieces. 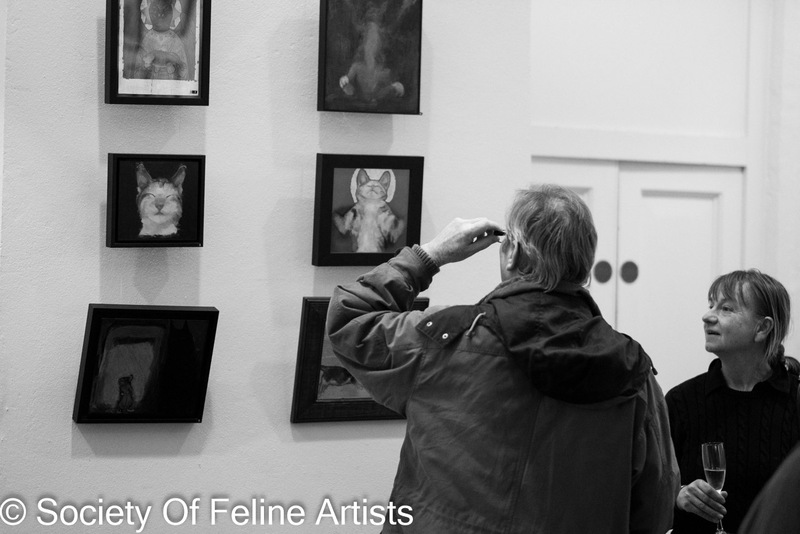 As you know, S.O.F.A. 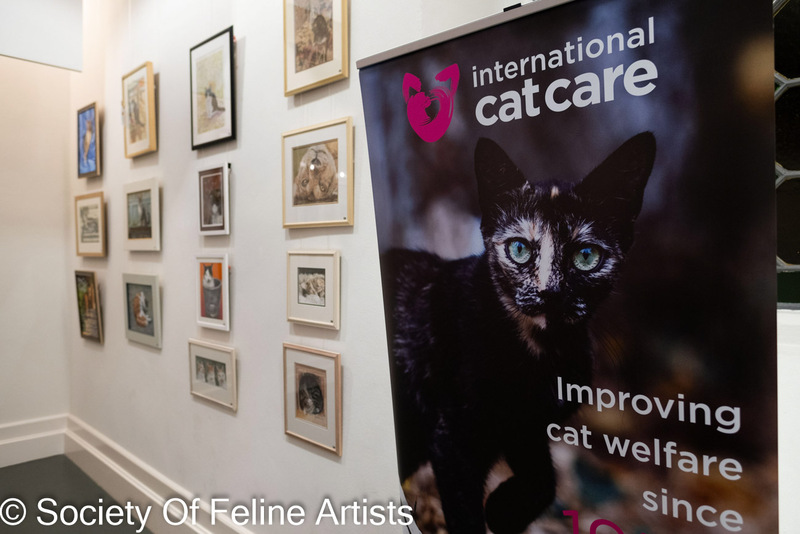 is a supporter of International Cat Care and we are happy that 25% of the artwork sales went to International Cat Care for their work helping cats around the world. 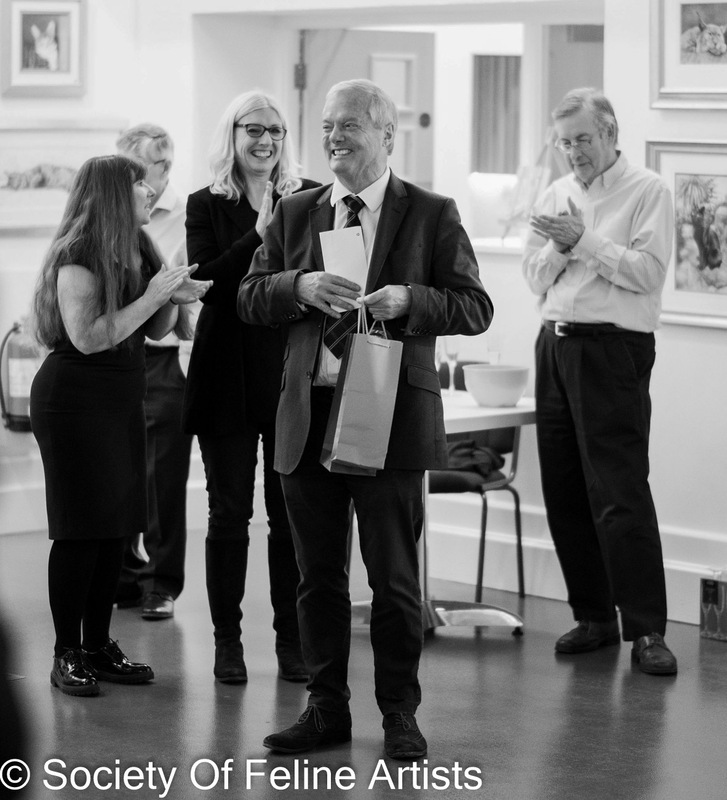 The show was opened by our patron David Grant and everyone enjoyed looking at the art and the beautiful gallery. 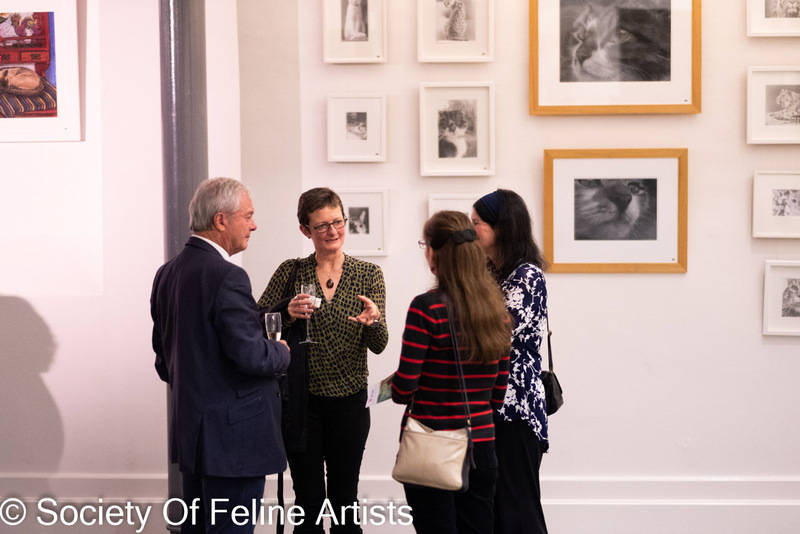 Here are some photos of the private view. 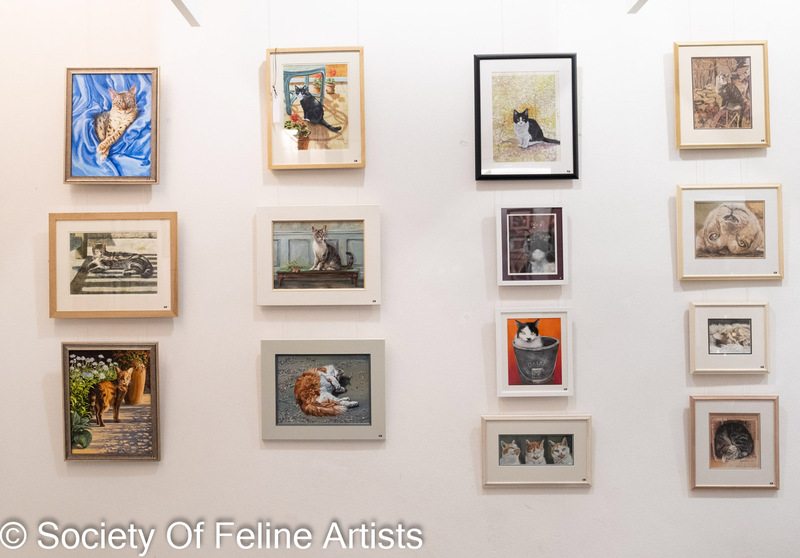 Do go along to the Rook Lane Gallery if you are in the area and have a look at the show. 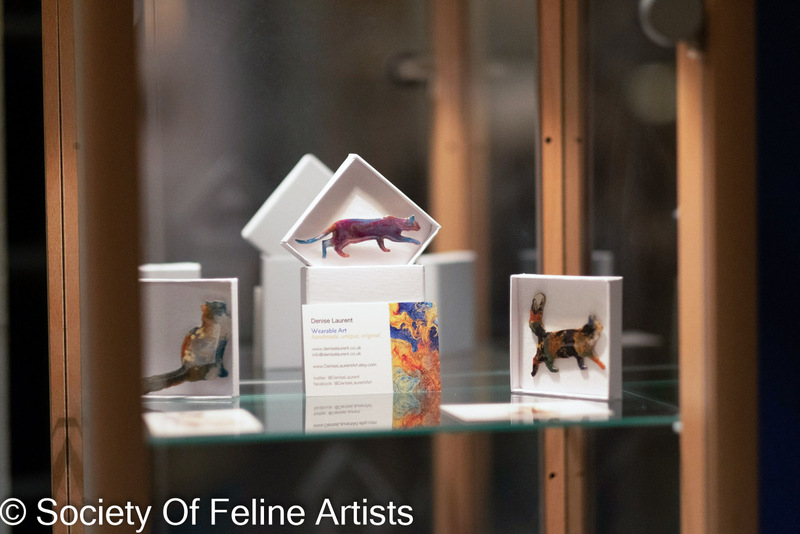 If you cant go then there’s an online catalog for this very special exhibition.